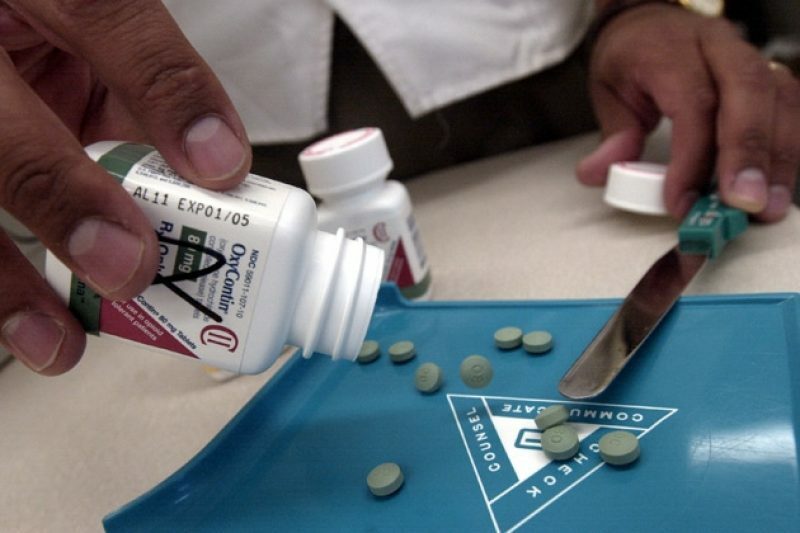 The annual death toll from overdoses of painkillers has reached almost 15,000, prompting the head of the Centers for Disease Control and Prevention to term it an "epidemic." But the American Pain Foundation continues to claim the risks are overblown. The advocacy group's biggest supporter? 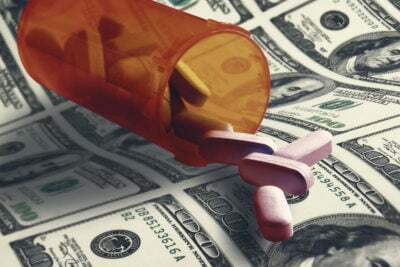 The drug industry. A version of this story ran in the Washington Post.